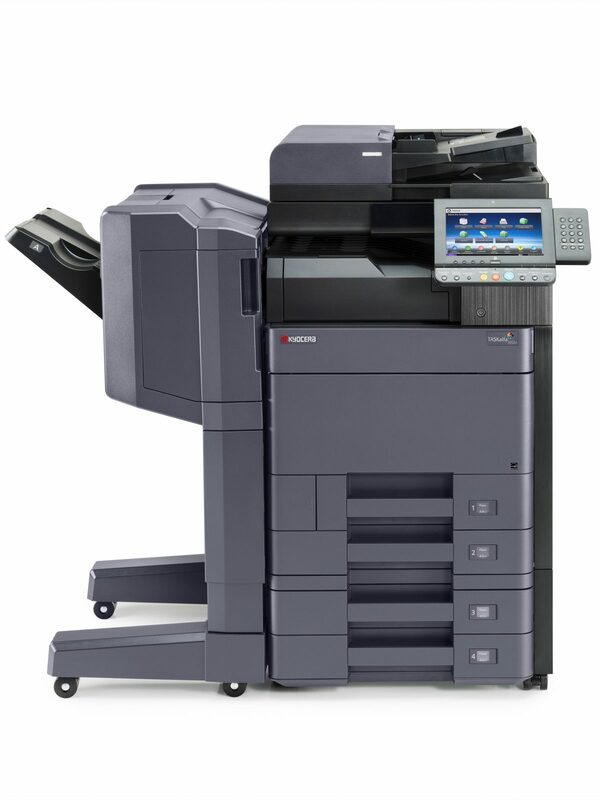 Sharp DS is your Umina Beach print and document solutions provider. 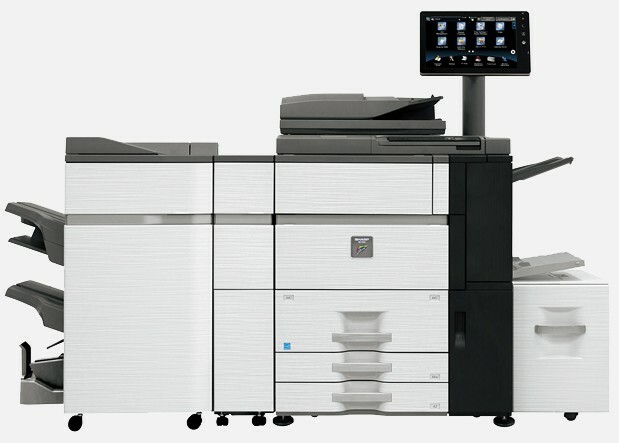 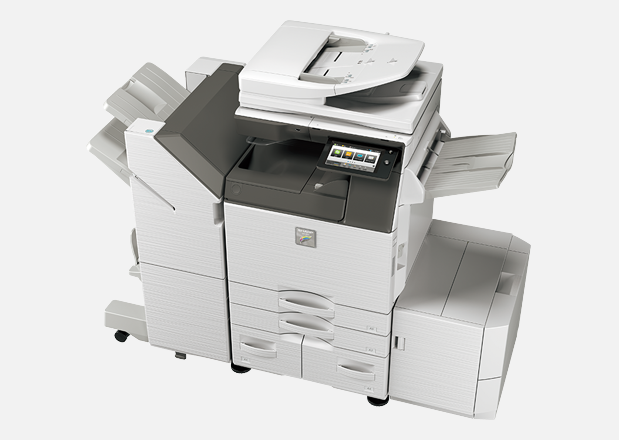 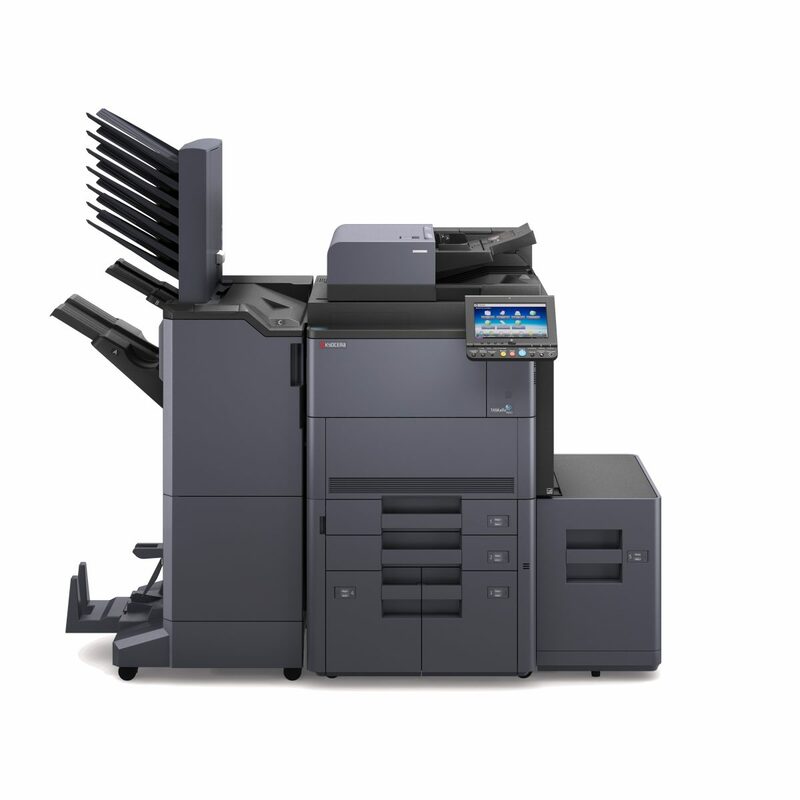 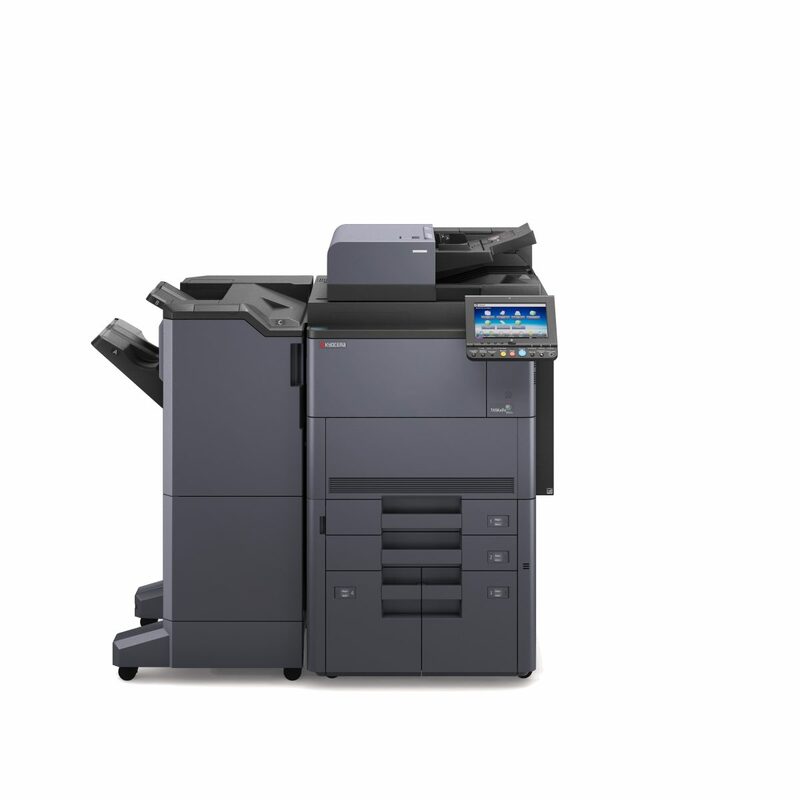 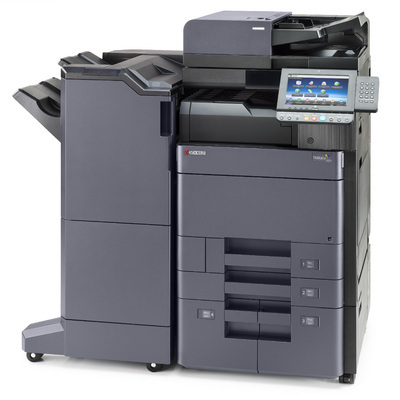 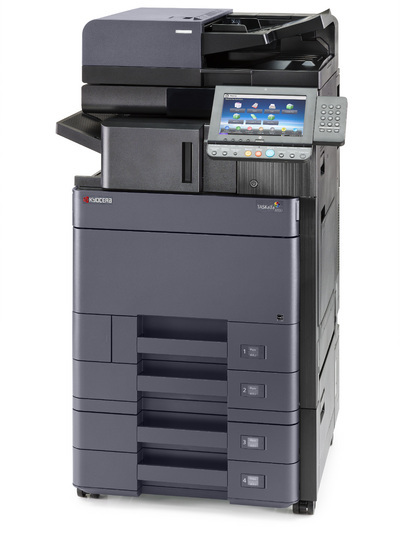 We have been helping Central Coast businesses with photocopier, printer, scanning and copying solutions for 25 years. 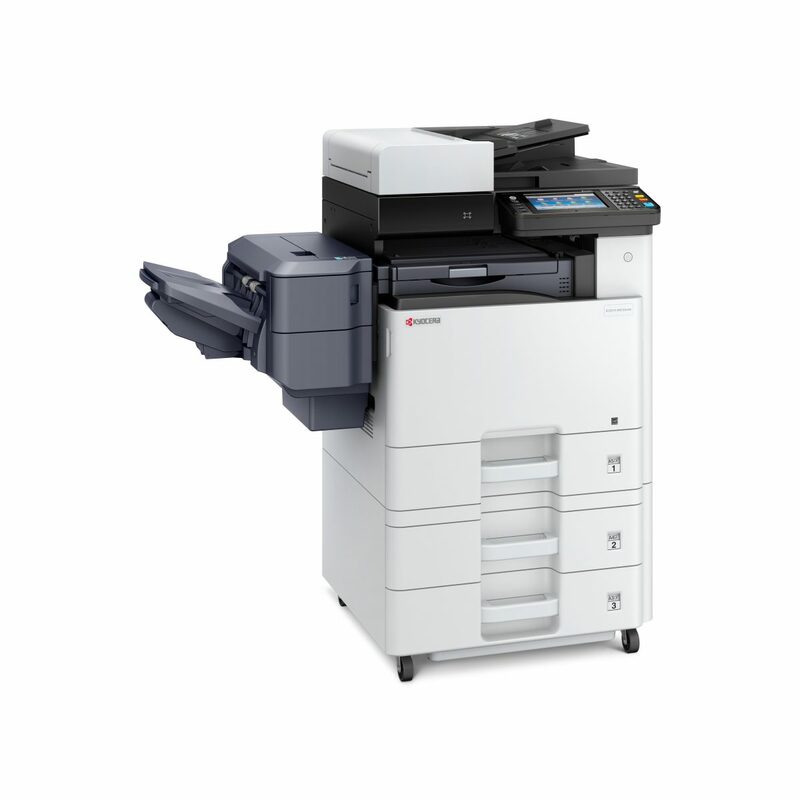 Sharp DS Central Coast is the largest locally owned and operated supplier of printers, copiers, faxes and scanning devices on the NSW Central Coast. 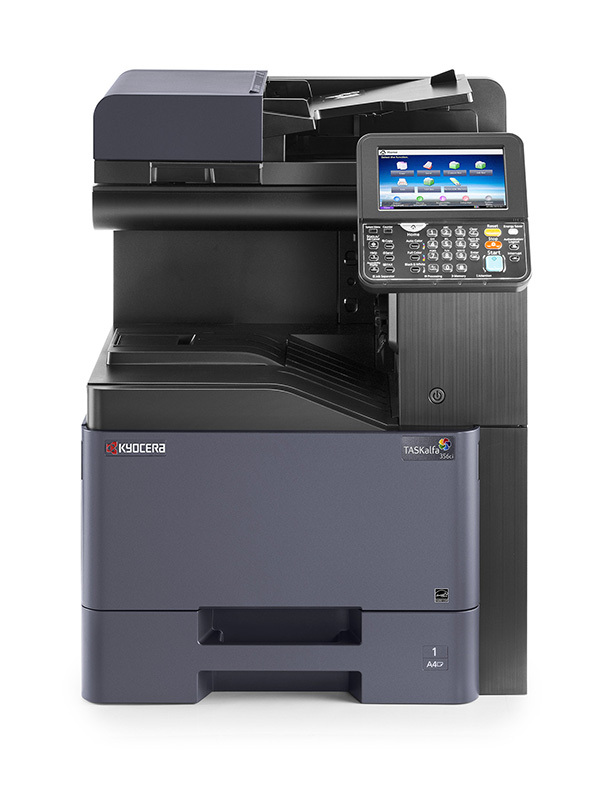 Your one-stop-shop for document imaging As one of the largest document imaging solution companies in NSW, we stock and service Australia’s leading print, copy, fax and scanning device brands: Sharp, Kyocera, Samsung, Fuji Xerox More technicians in the Umina Beach area means less down time for you We have more local Umina Beach technicians in the field than any other document solution provider on the Central Coast, in Sydney or Newcastle. This allows us to deliver faster service call response times resulting in less down time and greater productivity for your Umina Beach business.